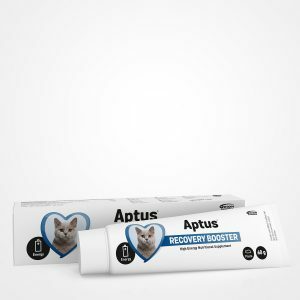 Non-irritating ear wash for regular cleansing of dogs’ and cats’ ears, or for cleansing the ears before medication. Recommended for moist, sticky, or foul-smelling ears. Soft dispenser tip for easy application. 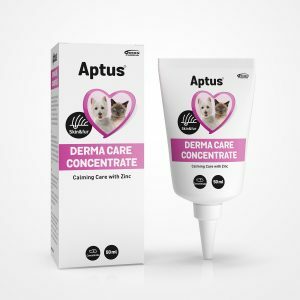 Ear wash for dogs and cats. Liberally apply to pet’s ear canal. Massage gently at the base of the ear (you should hear a mild splashing sound). Let your pet shake its head so that the dirt and wax are ejected. Then wipe with a clean cotton pad. Do not use on damaged or perforated ear drum, or if your pet is allergic to any of the ingredients. In case of prolonged or persistent ear problems speak with your veterinarian. 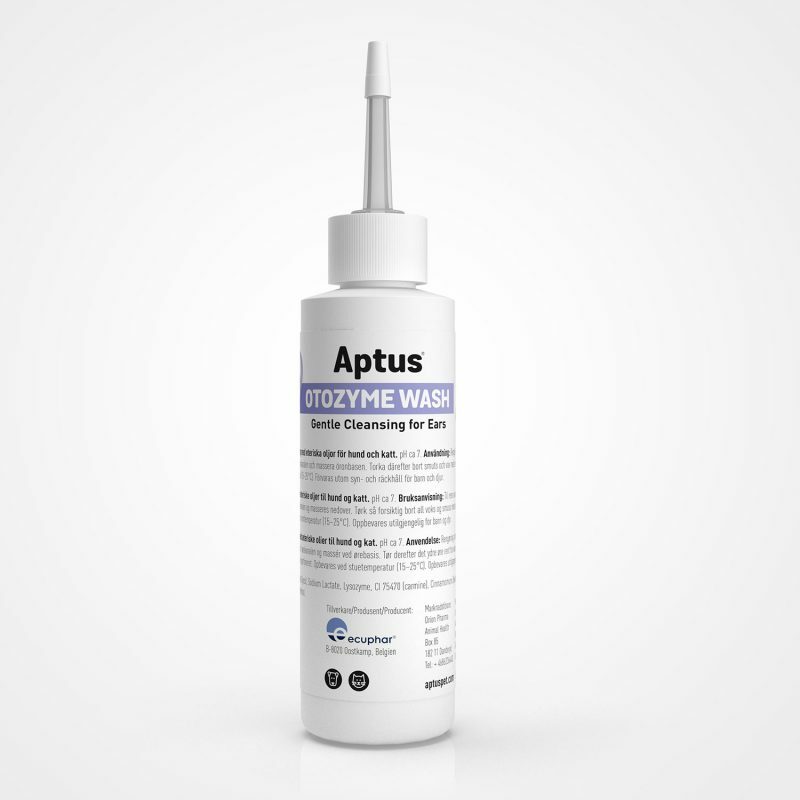 Soothing and protective Aptus Otozyme Ear Cream is recommended after Aptus Otozyme Ear Wash.
Propylene Glycol, Sodium Lactate, Lysozyme, CI 75470 (carmine), Cinnamomum Zeylanicum Bark Oil, Mentha Piperita Oil, Eucalyptol, Mentha Spicata Herb Oil, Menthol. 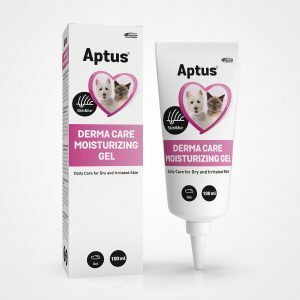 Gentle ear wash for the cleansing of dogs’ and cats’ ears with propylene glycol to dissolve wax . Supports a healthy balance and reduces foul odor. Suitable for regular use. Soft dispenser tip for easy application. The combination of plant-based ingredients together with essential oils and enzymatic action provides gentle cleansing and creates an unfavourable environment for bacteria and fungi, supporting healthy ears and outer ear canals. Neutral pH, may also be used during antibiotic treatment.